It’s been on murals, apparel and Nasty C’s social media platforms. Rumours have spread about #1120under5 being a new album, new music and even a brand-new fashion line. The reality is that 1120 children under the age of 5 die of malnutrition in South Africa*. With October being World Hunger Month, Add Hope, KFC’s national feeding programme that feeds over 120 000 children, has partnered with some of South Africa’s most loved personalities to put childhood hunger back in the spotlight, where it belongs. 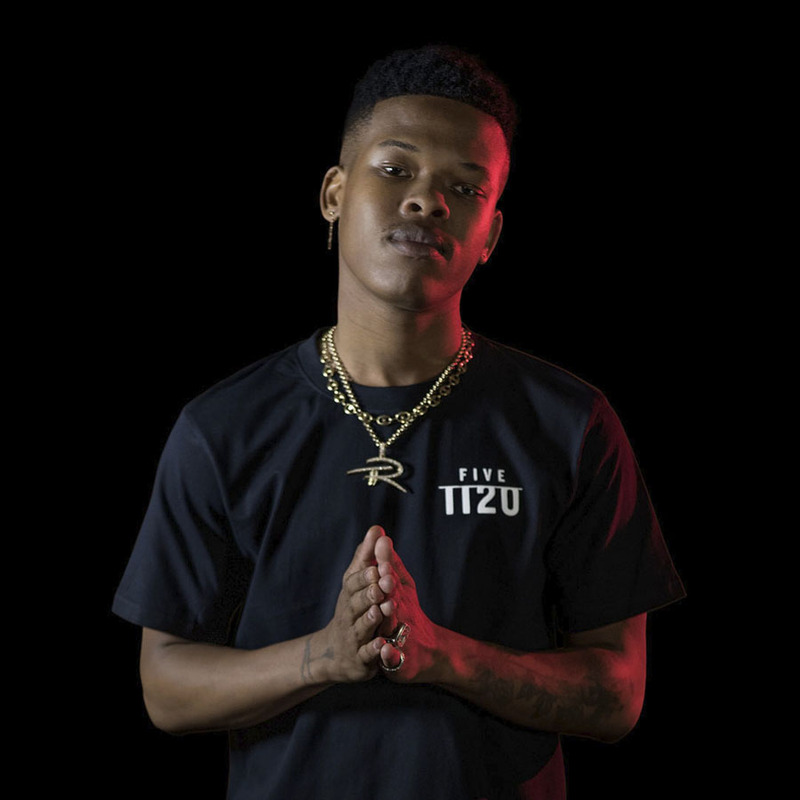 To do this, Add Hope teamed up with the incredibly talented Nasty C, one of South Africa’s best young rappers and songwriters who kept his fanbase guessing this week, by alluding to a big #1120under5 drop. Following this, #1120under5 was seen on the social media platforms of influencers in the fashion, music and art scene. “Anything that robs people, especially children, of their opportunities is close to my heart. Hunger is one of those things. I’ve taken a stand with Add Hope to help make sure no child goes hungry in SA – and I want everyone else to care about it too. 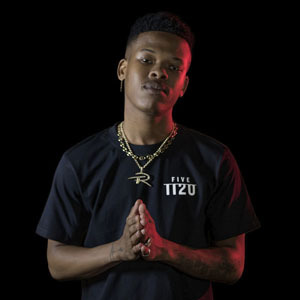 Let’s stand together, join a movement to help drop this stat and ensure that no child goes to bed hungry,” says Nasty C.